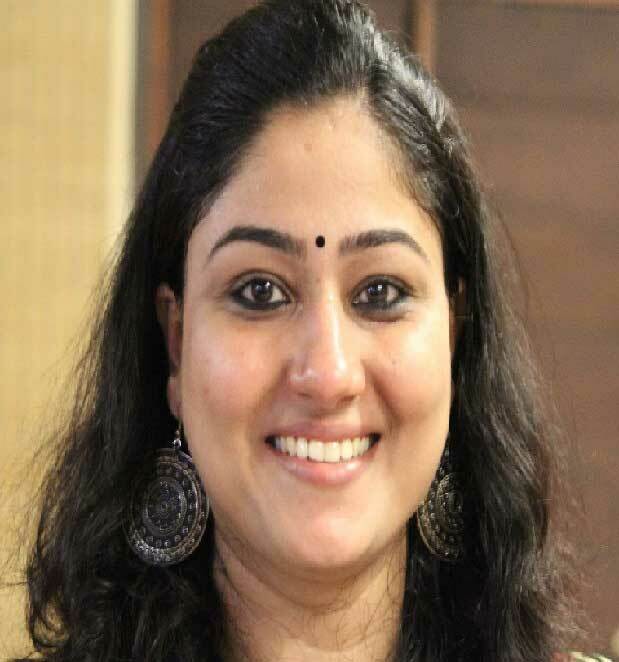 Prof. Aditi Thakur brings with her an eclectic mix of knowledge areas ranging from Core Engineering to Organizational Psychology and Human Resources. She is an engineer-turned management professional with a passion for making a difference in the lives of people. Prof. Aditi has worked in the Energy division with one of the largest business houses in India, and in Talent Management division of a leading IT product company before joining DMI. Her areas of research interest include Group Dynamics and Team Building, Organizational Citizenship Behaviour, Organizational Development, and HR Practices. She is a recipient of Chancellor's Gold Medal for being the University Topper during her Master's Degree in Organizational Psychology. Group Dynamics & Team Building, Organizational Citizenship Behaviour, Organizational Development, HR Practices such as Compensation and Benefit, Talent Management, Training & Development, Performance Management, Employee Engagement.